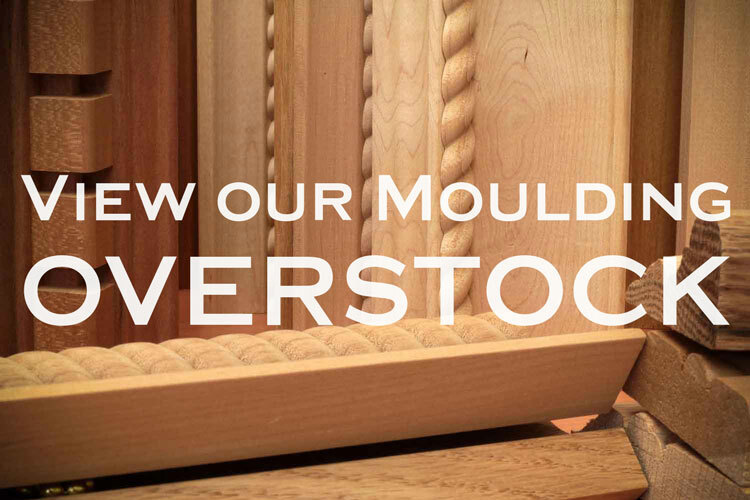 Braided Accents, mouldings with a twist! 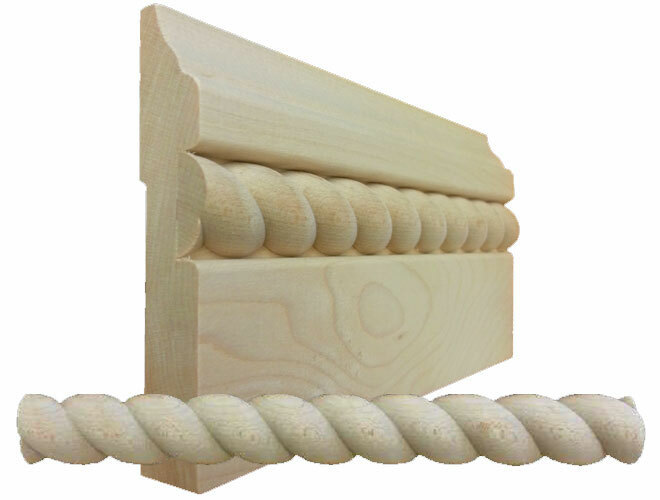 Our rope / braided accented mouldings are stocked in popular base, casing, chair rail, and crown profiles. Custom profiles and inserts are available if you need something special, or want to match an existing profile. 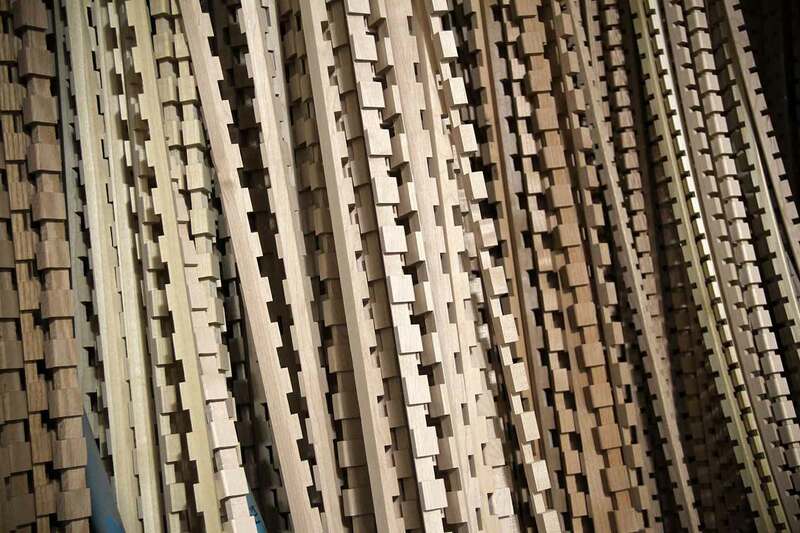 Available stock species are Alder, Cherry, Hard Maple, Paint Grade (Poplar), and Red Oak. Other species are avilable upon special order. Inserts alone are available, and stocked in Half Round and Full Round. Quarter Round and Three-Quarter Round available upon special order. 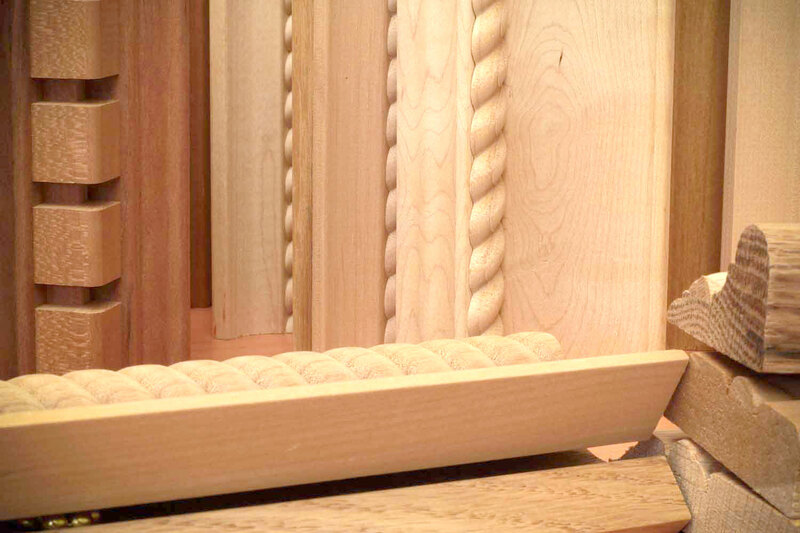 Think of Braided Accents first for your rope moulding needs! 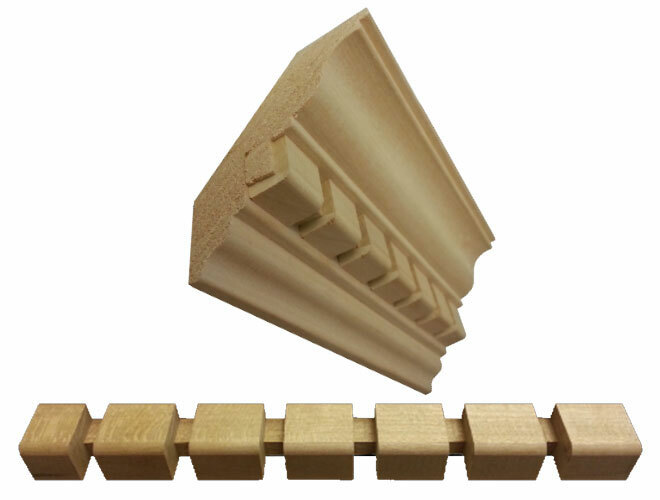 Our dentil accented mouldings are stocked in several popular crown profiles. 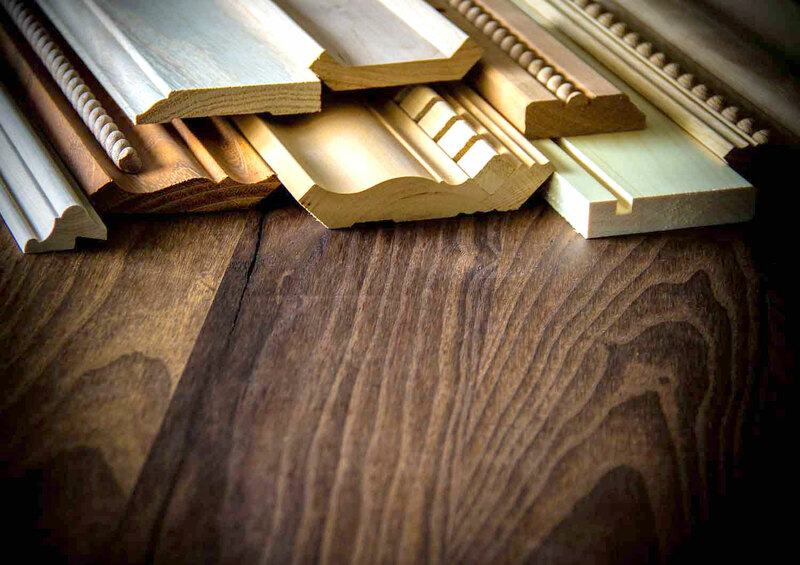 Custom profiles and inserts are available if you need something special, or want to match an existing profile. Inserts alone are available, and stocked in 2 popular styles. 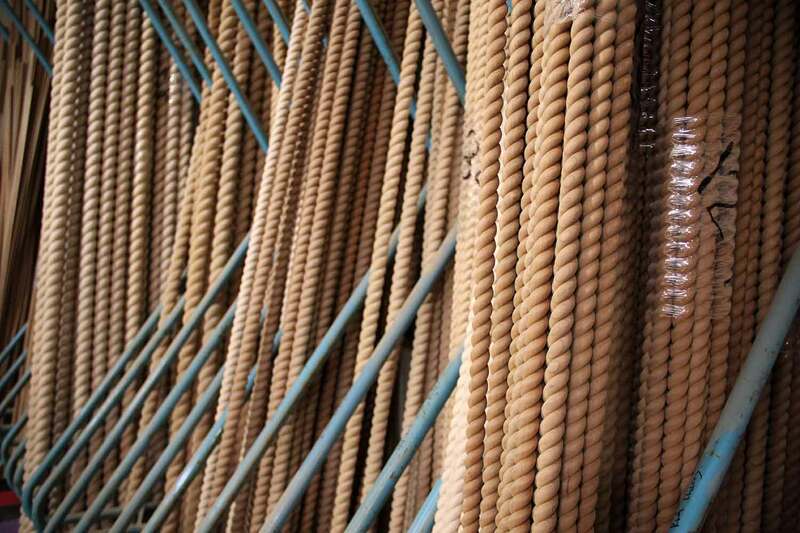 We have many custom dentil styles as options, and special order profiles are no-problem. 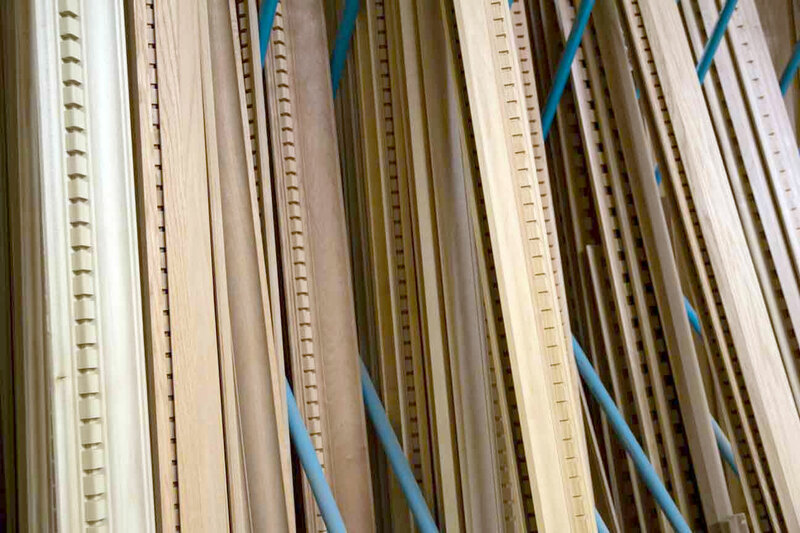 We're your 1-stop shop for all dentil applications! 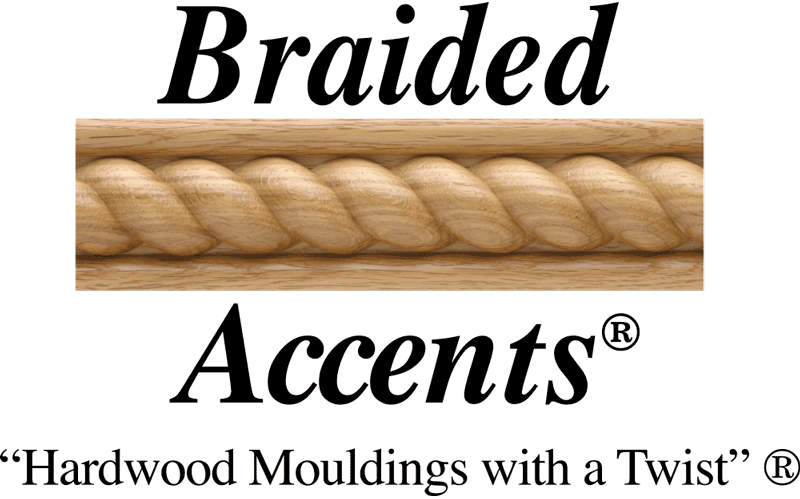 Request a Quote for Braided Accents mouldings from Hardwood Industries HERE. © Hardwood Industries, Inc. 2019. All rights reserved.